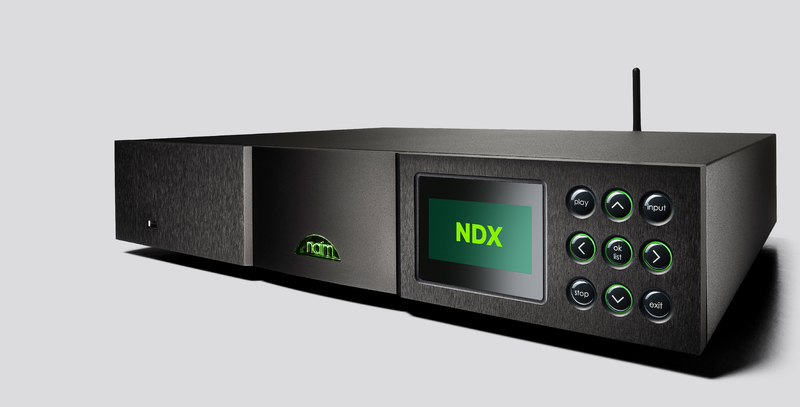 Beneath NDX versatility lies one of the most technically ambitious and accomplished of all Naim Audio products. The wide variety of digital audio data streams and signal types, and the necessity that each one is delivered to the NDX outputs with maximum fidelity, demanded first that many new and innovative techniques for electronic signal isolation had to be developed and refined. 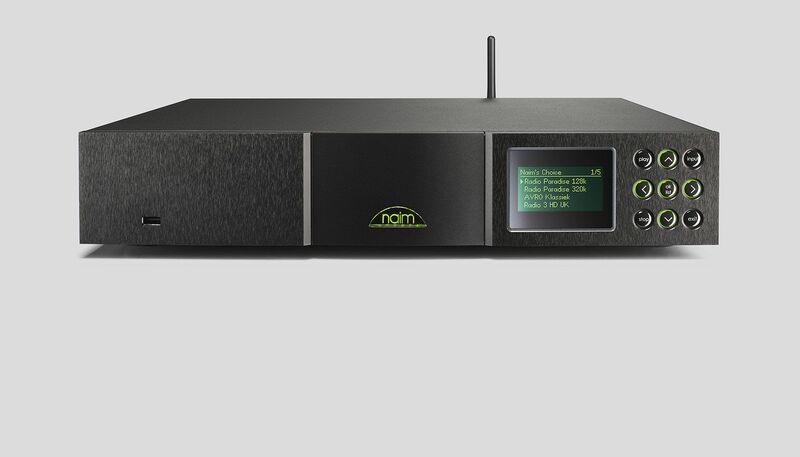 The full spectrum of Naim Audio's uniquely advanced digital signal handling and processing techniques is also deployed in the NDX. 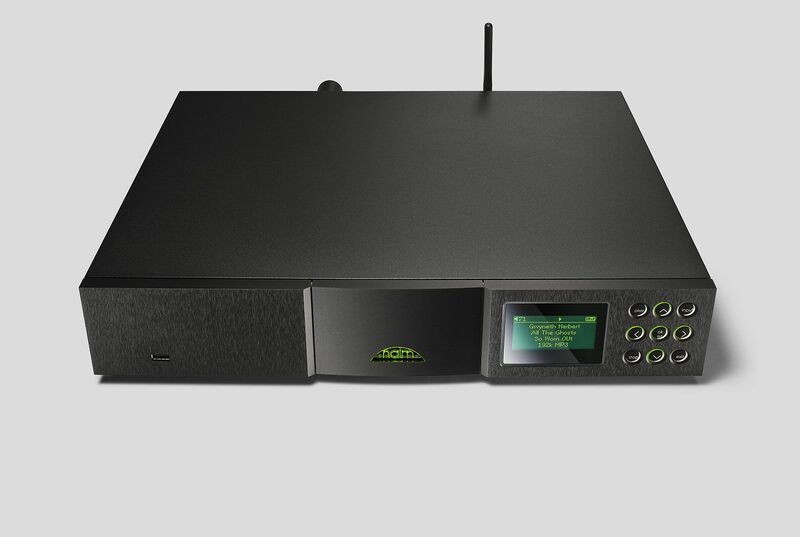 The NDX uses the same RAM buffer and master-clock jitter removal technique of the Naim Audio DAC outboard digital to analogue converter and all the oversampling, filtering and signal management techniques that have brought Naim Audio to the forefront of digital music in the home. NDX is a true audiophile product where maximising sound quality drives every development decision. * Please note: only current "Classic" style XPS power supplies can be used with the NDX. Older "Olive" style XPS units are incompatible and cannot be used. 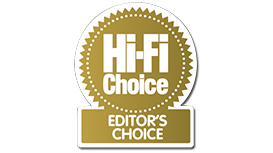 "If sound quality is your priority the NDX has to be the high-end media player of choice at this time." "...a genuinely expressive piece of machinery that not only articulates the words a singer uses, but also communicates the emotions behind them."